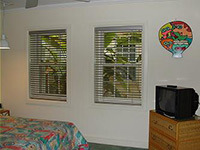 Roomy Condo located right off Duval Street in Duval Square. 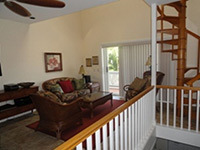 Fully Equipped rental, with A/C, complimentary Wi-Fi, and shared heated pool. Located in a luxury gated community, this home is located just minutes from Key West, and a 18 hole golf course. 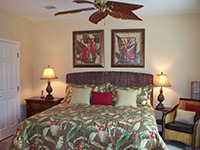 Fully Equipped rental, with A/C, complimentary Wi-Fi, private balconies and shared heated pool. Paradise is definitely found in this Non-Smoking, first floor end unit condo only two short blocks off of "happening" Duval Street in Old Town Key West. Located in the upscale, gated community of Truman Annex. Rare 2 Bedroom 2 bathroom high ceilings spacious unit in Truman Annex. Bright and Airy floor plan with cathedral ceilings. Located next to 199 which is also in our rental pool. Located in a quite section of the Truman Annex, an upscale gated community. 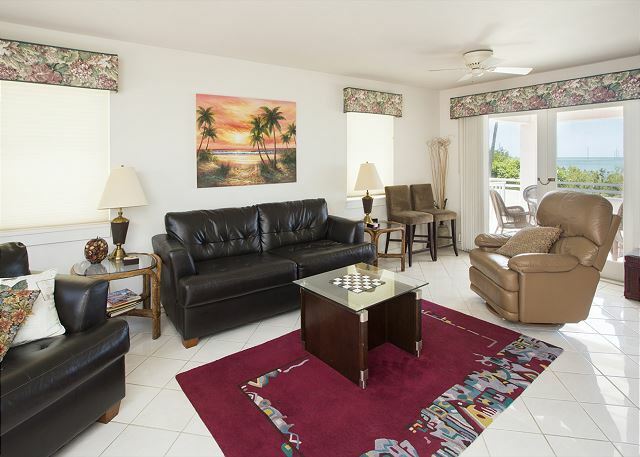 This condo is fully equipped, and includes A/C , complimentary Wifi and parking. 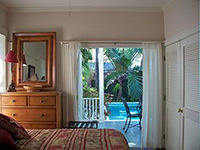 Shared heated pool and within walking distance to the beach and Duval Street. This upstairs condo is located in downtown Key West, close to the beach as well as Duval Street and includes a balcony, with grill and one as- signed parking space. 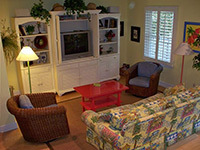 The rental is fully equipped, and includes A/C and complimentary Wifi, and parking. Shared heated pool. Located in the upscale community of the Truman Annex this seven night rental is within walking distance to Duval Street and the Beach. 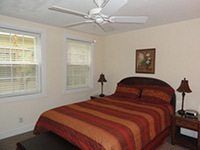 The rental is fully equipped, and includes A/C , complimentary Wifi and parking. Shared heated pool. 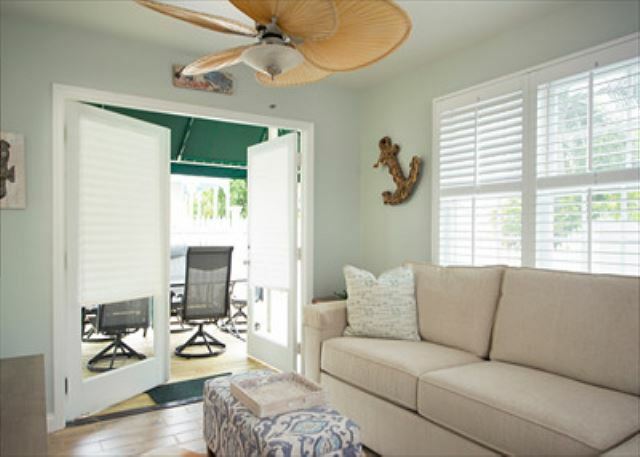 Located in the Truman Annex Shipyard community* this seven night rental is walking distance the Beach, and downtown Key West The rental is fully equipped, and includes A/C and complimentary Wifi, and parking. Shared heated pool, and Tennis Courts. *Gated Community. 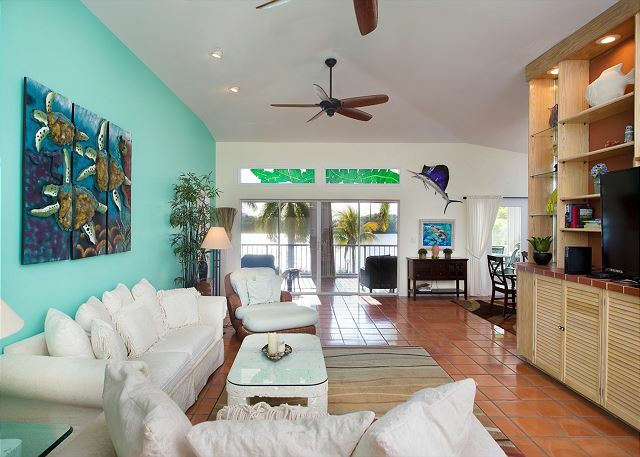 Located across the street from Smathers Beach this seven night rental is walking distance the Beach, and minutes away from downtown Key West . 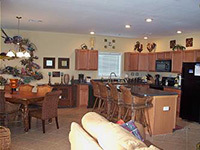 The condo is fully equipped, and includes A/C and complimentary Wifi, and parking. Shared heated pool, and Tennis Courts. 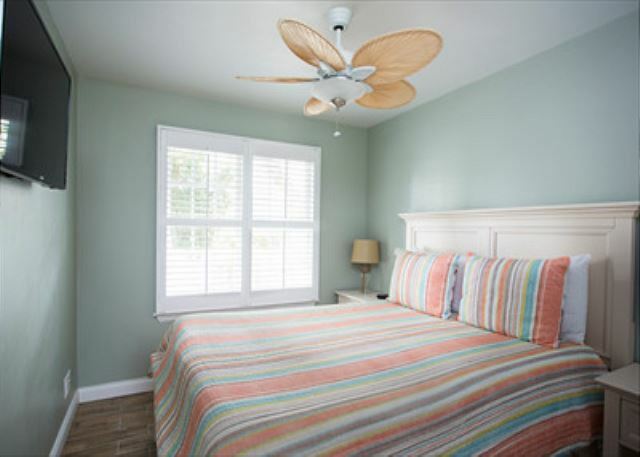 Located across the street from Smathers Beach this seven night rental is walking distance the Beach, and minutes away from downtown Key West The rental is fully equipped, and includes A/C and complimentary Wifi, and parking. Shared heated pool, and Tennis Courts. Fabulous Location In Key Haven With Gulf Views In Front And A Great Boating Canal In 28 night minimum stay requirement! This Spacious 2-story Home Features 4 Bedrooms, 3.5 Baths And Front And Back Porches Boasting Picturesque Gulf And Canal Views. 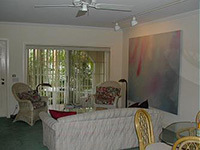 A delightful, deluxe one bedroom condo unit in the beautiful Southard Square complex in historic downtown Key West. Heated Pool and Jacuzzi. 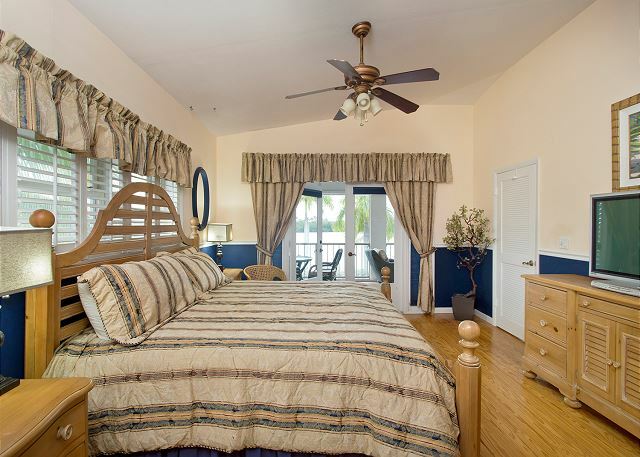 This beautiful townhome home is located in historic downtown Key West and great for families. Beautiful gardens with shared heated pool. 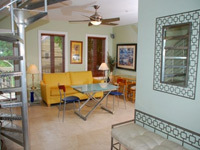 Located on a quiet street in Key West, a tranquil residential neighborhood close to downtown and the beaches. 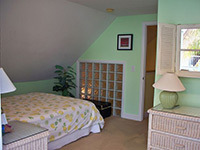 Perfect for two couples looking for Old Town and peace and quiet. Park your car and walk everywhere! Sunset celebration is only steps away. The amenities include one assigned parking space, shared, pool and jacuzzi. One pet considered under 25 lbs. Located on a quiet street in the Meadows of Key West; a tranquil residential neighborhood located just behind the Key West Historical district. Private Pool and Outdoor deck area. Private and quiet, this luxurious unit is an ideal place for relaxing away from the noise and partygoers of Duval Street, while still being only a few minutes away from the unique charm of Old Town Key West. Private garage parking is located downstairs, along with elevator access and a security accessed front gate. Just 10 miles from Old Town you’ll find all the comforts of home in this beautiful seaside neighborhood, beautiful waterfront views with an oversized Jacuzzi just a few steps from your own private 60-foot dock. Located in Big Coppitt is this secluded, waterfront paradise. Relax in the grand outdoor patio area overlooking the pool and canal. This Key Haven open-water home has it all!! Enjoy the custom in-ground pool. Bar-b-que and dine in your waterside gazebo. 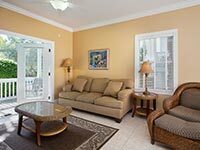 Great for a Corporate Retreat or Family Getaway, located 5 minutes from Key West. 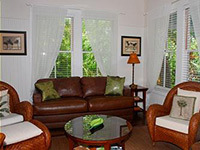 Looking for the perfect Key West get away or corporate retreat? Look no further, here is your opportunity. This little gem is located one block from the world famous Duval Street. This stunning second floor, one bedroom one bath condominium is filled with quality, style and class throughout. The lavish kitchen offers custom cherry wood cabinets with tasteful granite countertops and high end Kitchen Aid stainless steel appliances. Outside, the dual porches offer an additional 159 sq ft of expanded Key West outdoor living. Additional amenities to this unique property include: your own parking space. Don't worry about doing laundry, you are on vacation. Just call the laundry service one block away for pickup and delivery for a modest price. Come stay at our beautiful waterfront condos, with your own personal boat slip. 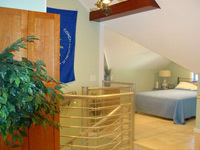 With a retreat for up to eight guests or a penthouse up to 12 guests, you will enjoy your stay at Pelican Landing. All our units are non-smoking.